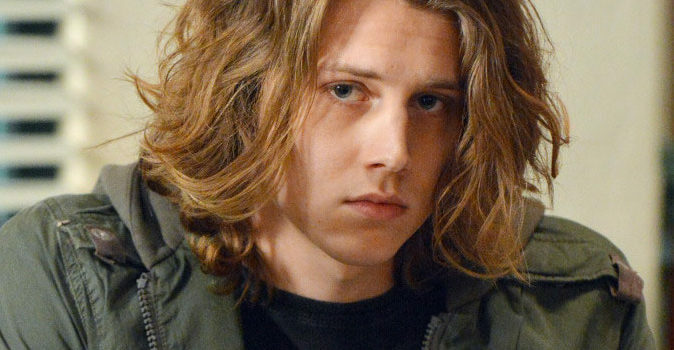 The CW's Nancy Drew pilot has added Versailles alum Maddison Jaizani and Finding Carter's Alex Saxon. The series stars newcomer Kennedy McMann. Deadline is reporting that The CW’s Nancy Drew pilot (purportedly titled The Haunting of Nancy Drew) has cast Maddison Jaizani (Versailles) and The Fosters alum Alex Saxon. Jaizani is set as refined and wealthy Bess, a young woman who becomes an ally to Nancy when they end up suspects in the same murder, while Saxon will play charming, unexpectedly insightful dishwasher Ace. In addition to her role on the Canal+/Ovation period drama, Jaizani’s television credits include Into the Badlands and Tyrant, while Saxon has appeared on the likes of The Fix and Finding Carter.